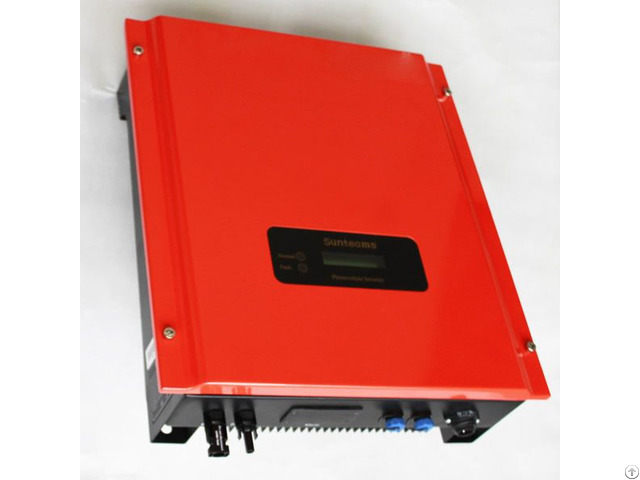 The wind/solar hybrid controller is used to control the wind power charging battery under constant voltage. In addition, it includes solar charging control, which makes it good for wind/solar hybrid application, we can make it from 500w to 20Kw. Business Description: ENWEI ENERGY TECHNOLOGIES INC set up in 1996, is one of the leading manufactories of small wind turbine generators in China. For now,because of Germany Enterprise joint-venture and funding as well as providing technical support in 2013,we have been an E.U [European Union] top grade manufacture base in wind energy and solar energy's product research and development. We specially manufacture and supply safe and secure wind power generator, solar panel, hydraulic tower, blades and completely sine wave inverter and controller for the world market. we devote ourself to keep long term communication and solid commercial cooperation with customers, to explore the future of new energy development together.